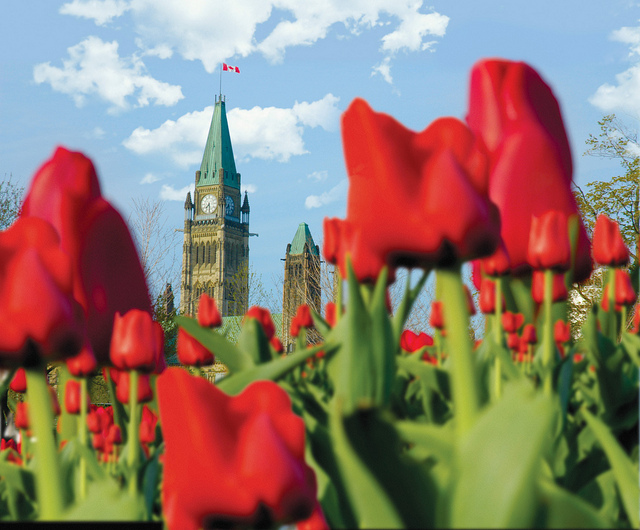 Ottawa is a dynamic city of more than one million people. 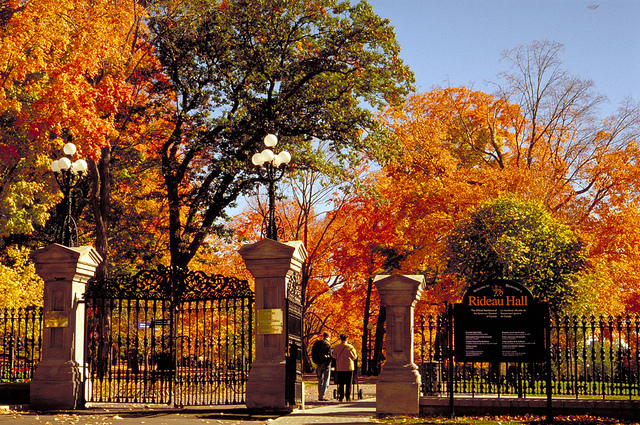 Located in the province of Ontario, near the Quebec border, it’s a city steeped in culture and a place where you will hear English and French spoken on the streets. 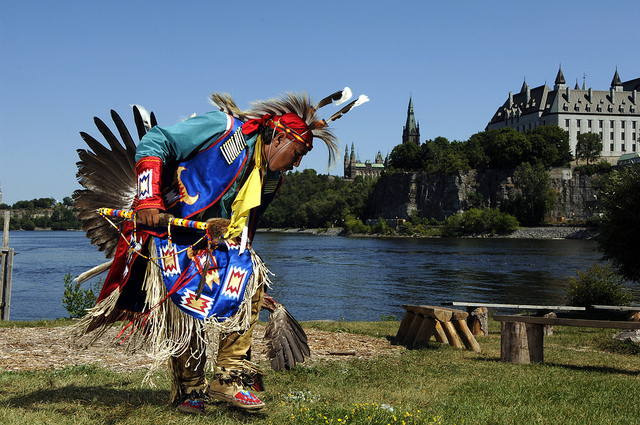 Here you can discover Canada’s proud heritage at impressive national sites and famous landmarks, including the Rideau Canal (a UNESCO World Heritage Site), and where you can spend much of your time exploring on foot. At the heart of it all is the Ottawa Convention Centre, host of the 2013 CAGP Annual Scientific Meeting, Emerging Concepts in Geriatric Psychiatry on Wednesday, September 25. 2013. Many members have expressed concerns about the recent publication by the APA of the DSM-5. This year’s meeting will begin with a keynote presentation from Benoit Mulsant on the Implications of the new DSM-5 for diagnosis in Geriatric Psychiatry, in which Dr. Mulsant will highlight some of the recent changes in classification and discuss potential impacts on clinical care, communication, and research. Following his presentation there will be a series of concurrent symposia, interactive workshops, and paper presentations. The day will end with a lively panel presentation and discussion on the Advances in Theurapeutic Psychiatric Brain Stimulation – Implications for the field of Geriatric Psychiatry with Daniel Blumberger and Paul Lespérance. The panel will present updated information about brain stimulation therapies including ECT, transcranial direct current stimulation, deep brain stimulation, and other novel approaches, with a specific focus on the relevance for clinicians dealing with severe mental illness in an aging population. The CAGP Annual Scientific Meeting brings together participants from across Canada and provides an opportunity to network with colleagues and exchange ideas while gaining up-to-date knowledge on managing key issues in seniors’ mental health. Over 200 people attended last year’s conference in Banff and we look forward to hosting the next meeting in Ottawa, Ontario. Your support of the CAGP allows us to provide high quality education to a range of professionals interested in the field of seniors’ mental health. WHO SHOULD ATTEND: Anyone interested in the mental health of seniors should attend the 2013 CAGP Annual Scientific Meeting. If you are a geriatric psychiatrist, general psychiatrist, geriatric internist, family practitioner, nurse, occupational therapist, rehabilitation expert, physiotherapist, social worker, other allied health worker, geriatric psychiatrists-in-training, medical student, resident or other healthcare student, the CAGP ASM is a meeting that shouldn’t be missed. LANGUAGE: The 2013 meeting will be delivered only in English. This event is an accredited group learning activity (section 1) as defined by the Maintenance of Certification Program of the Royal College of Physicians and Surgeons of Canada, approved by the Canadian Psychiatric Association (CPA). The specific opinions and content of this event are not necessarily those of the CPA, and are the responsibility of the organizers alone. This Program has been accredited by the College of Family Physicians of Canada and the Ontario Chapter for up to 4 Mainpro-Mi credits. Professional Credits/Certificate of Attendance: Applications are being made for physician accreditation. This space will be updated with more information upon approval.